The CSE Quarterly – Issue 10 is Now Live! The CSE is proud to present the latest edition of the CSE Quarterly. The Canadian Securities Exchange is proud to present our tenth edition of the CSE Quarterly. The impact of technology and innovation is all around us. As the CSE continues to grow to well over 300 listings, technology and innovation have become bigger components to our story, both behind the scenes and our listings board. 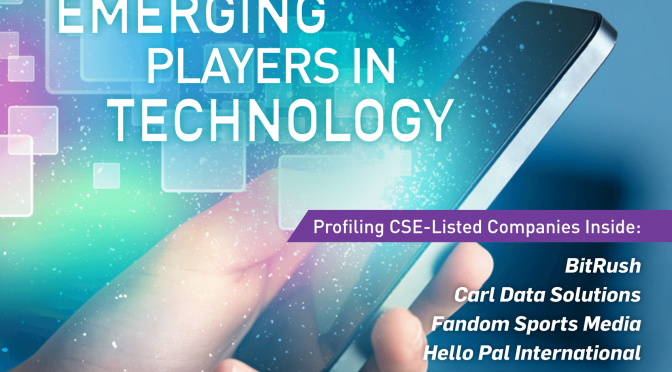 This issue of the CSE Quarterly highlights the stories of several listed issuers who are using technology in creative an innovative ways to advance their respective businesses and industries. In addition, to these stories of innovation, the latest message from the Canadian Securities Exchange CEO, Richard Carleton, has updates on how the CSE is leveraging technology and innovation to improve the performance of the Exchange for Entrepreneurs. 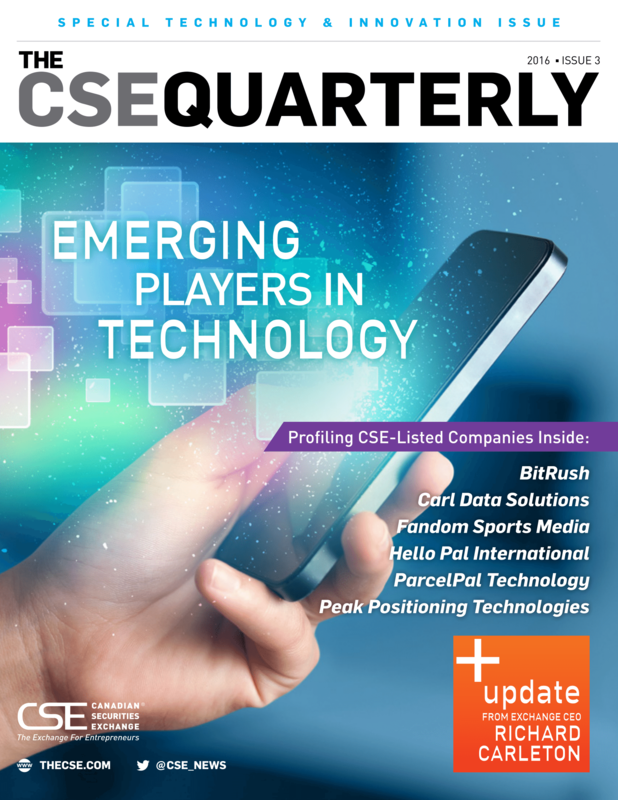 Missed a previous edition of the CSE Quarterly? Click here to access previous issues. Thanks again to our advertiser Davidson & Company LLP.